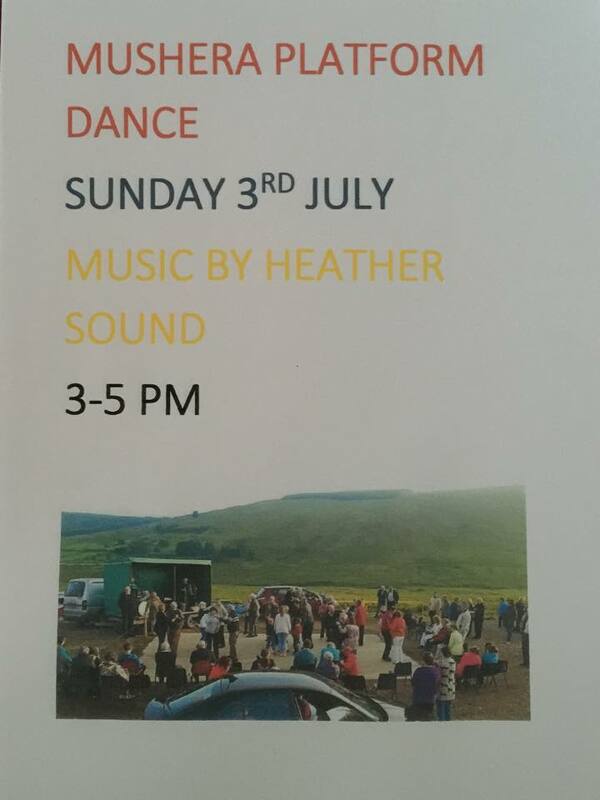 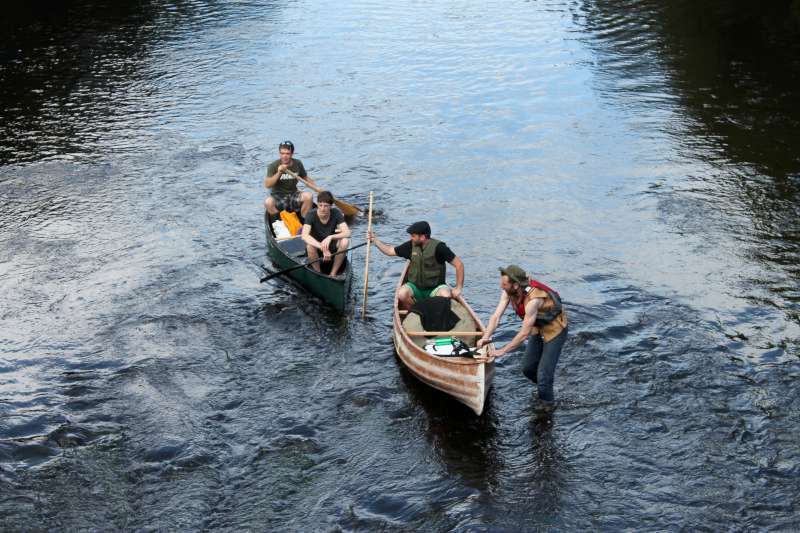 Mushera Platform Dance this Sunday July 3 from 3 to 5 PM, Music by Heather Sound, All Welcome. 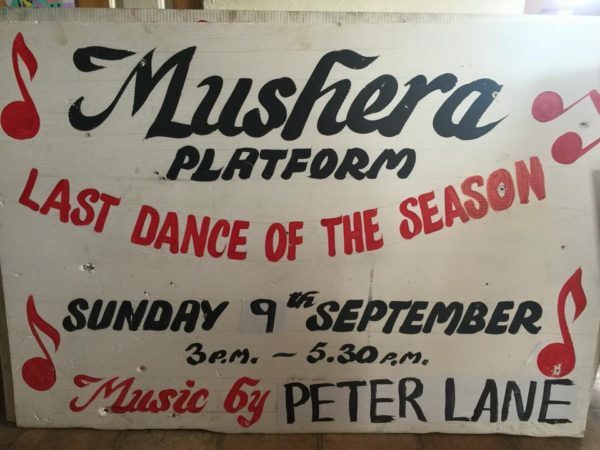 The last dance of the year on the Mushera platform was held on Sunday last. 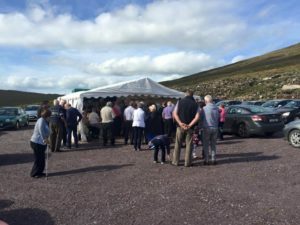 To make sure the day wasn’t called off due to the heavy rain, the organising committee erected a tent over the platform. 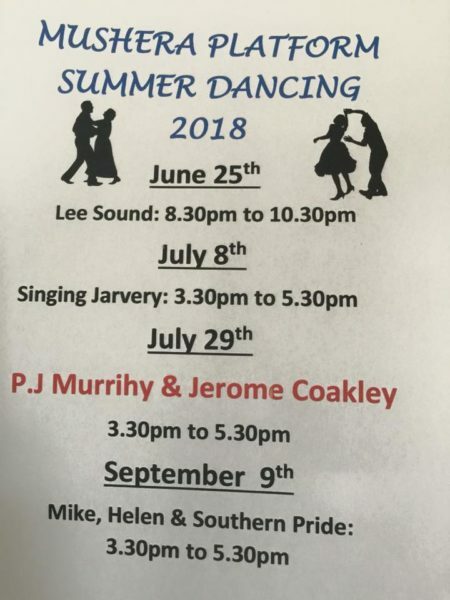 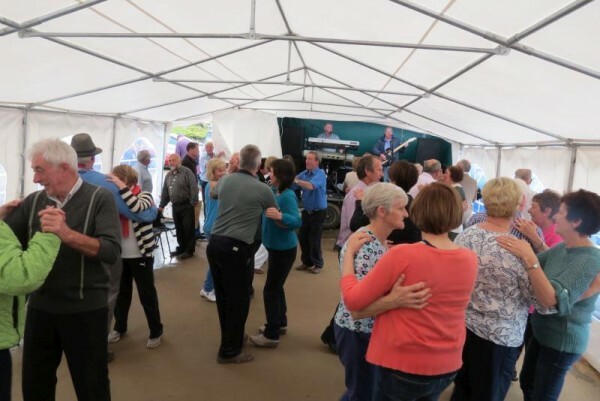 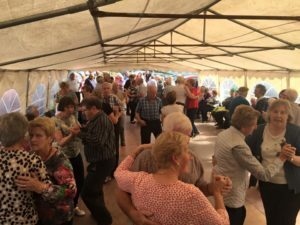 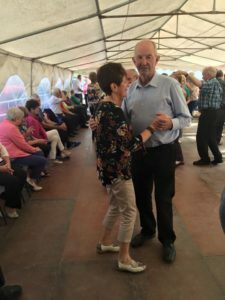 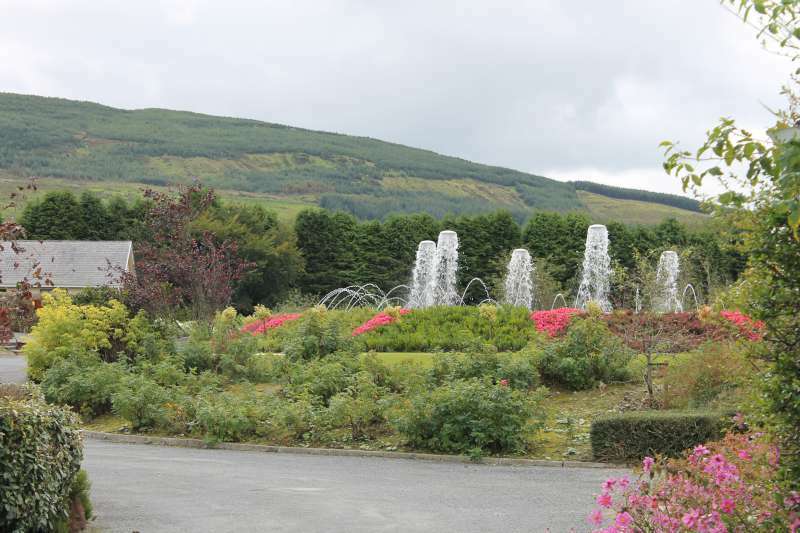 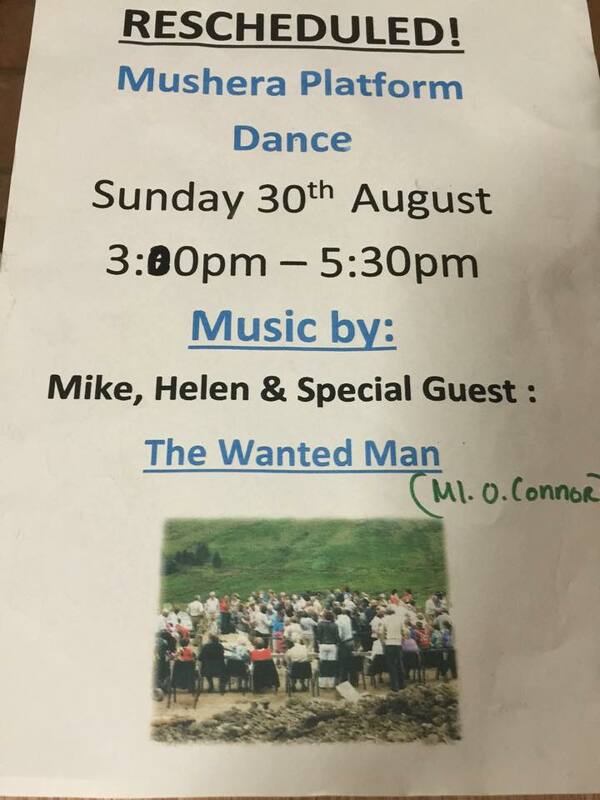 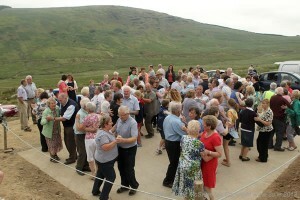 Re-Scheduled Open-Air Dancing at The Mushera Platform will be held next Sunday August 30 between 3.00 and 5.30.